Mrs. Aguilar is getting ready for her new 1st grade class! Mr. Bugarin getting ready for his new 2nd graders. Students in grades 4-6th participated in the Merced County speech contest. 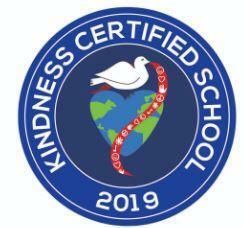 We are proud to report that today we received word that we have been Kindness Certified! We are thrilled to share that 13,166,854 students in 24,027 schools and 113 countries were part of the 2019 Great Kindness Challenge!!! 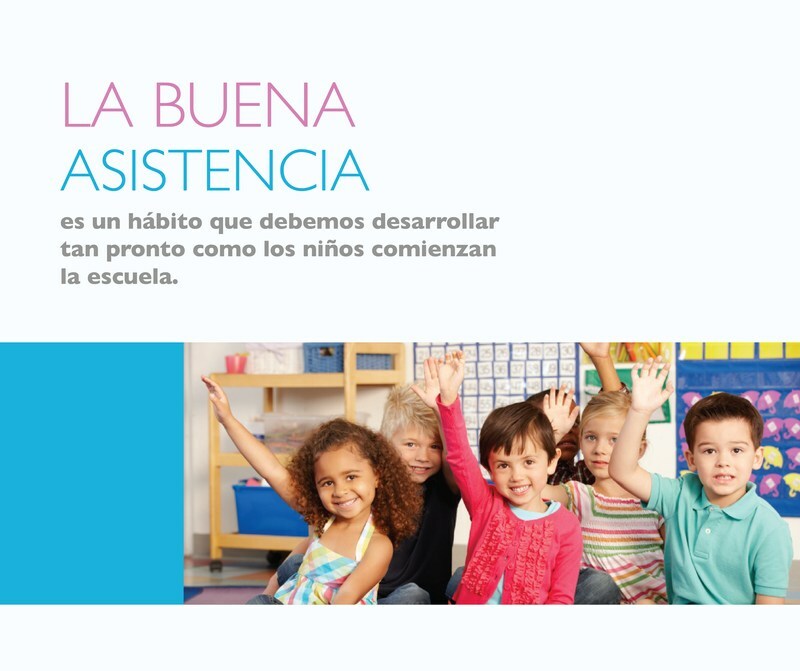 Thanks to you and your trailblazing students, collectively we inspired over 650 million acts of kindness!!! What an AMAZING celebration of kindness it was! We hope your week was filled with an abundance of joy and that the kindness momentum will continue! We appreciate all of the students who participated in the challenge, as well as all of the families who completed the family kindness challenges! Great job everyone! Keep being kind and as always Be Safe, Be Responsible and Be Respectful!